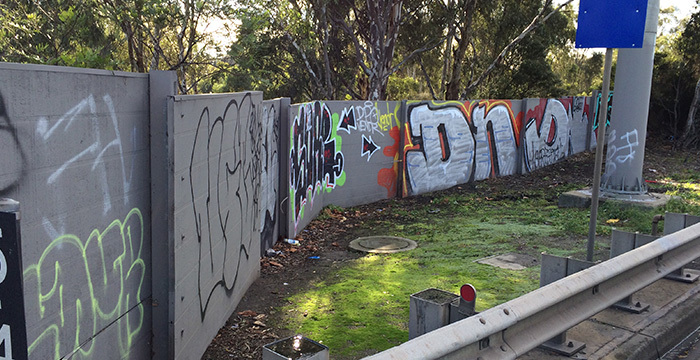 It’s no secret that graffiti hurts communities and businesses in many ways. When you see graffiti in an area, the local merchants suffer because graffiti creates a reduction of customer visits and profits. The overall community suffers as the property values decline and the area gains a negative reputation for being unsafe. Try to recall the last time you saw graffiti. Did you still have an interest in visiting the building or business you had originally set out to see? Or were you filled with a fearful sense of urgency to get out of the area due to potential violence? The fact is that people feel less safe around graffiti than in clean and well-maintained buildings. 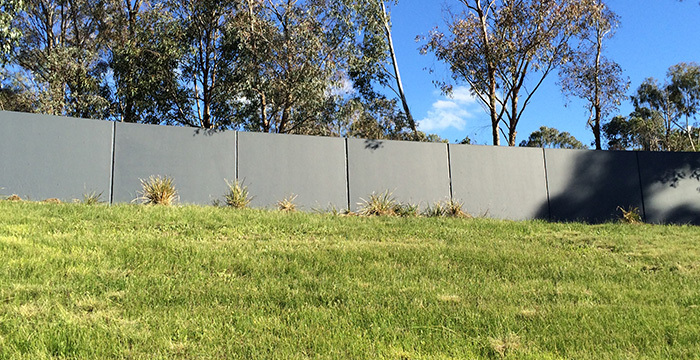 Fortunately, there are easy ways to remove graffiti and prevent its recurrence. 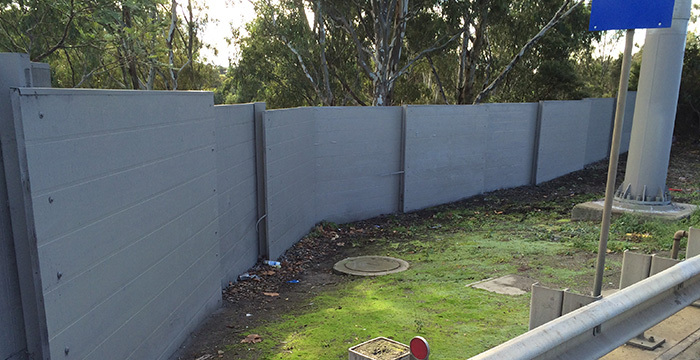 It’s helpful to hire a skilled company for immediate graffiti removal in Kingston. 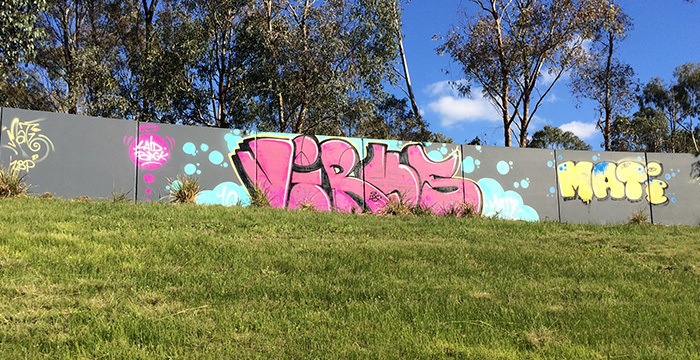 At Graffiti Wipeout, we will help you deter future vandalism with a timely removal of graffiti. Studies show that the immediate and repeated removal of graffiti is the most efficient way for industrial and commercial property owners to maintain a safe and secure image. 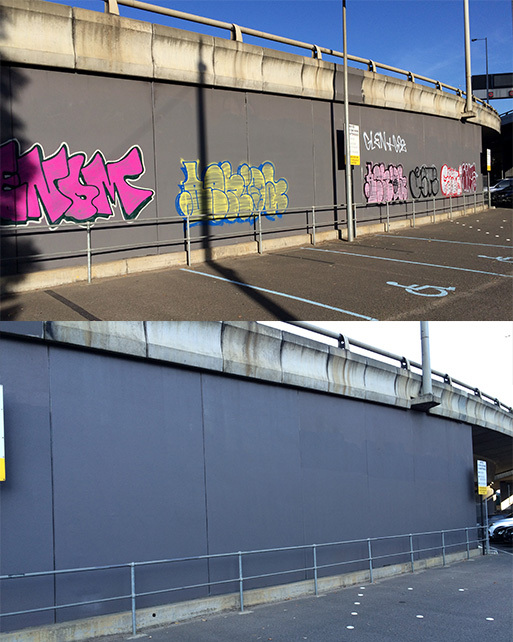 In fact, the removal of graffiti within 24 to 48 hours reduces the likelihood of it happening again. Why not allow our team of skilled professionals understand the value of immediate graffiti removal in Kingston? We will be at your site within 48 hours or the first hour of services is free. After that, we will assist you to diligently maintain a graffiti-free property as we offer several ongoing maintenance plans to handle graffiti removal in Kingston easily. Act today and call us on 1300 899 831 to discuss how our ongoing maintenance programs can keep your buildings and community clean and safe.